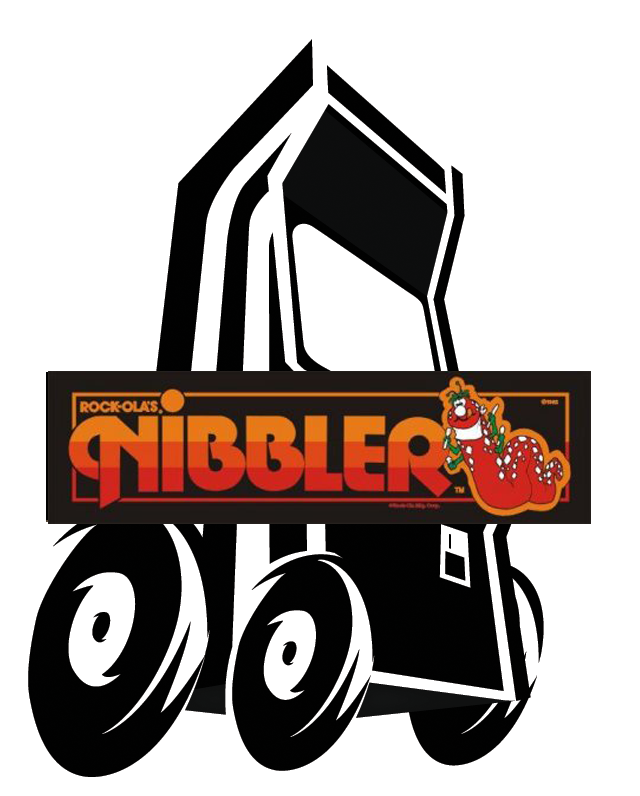 Nibbler is an arcade game by Rock-Ola Manufacturing Corporation. Its gameplay is a variant of Pac-Man. The object is to navigate a virtual snake through an enclosed maze, while consuming dots along the way. The length of the snake increases with each object consumed, making the game more difficult. The player must also avoid colliding with walls or obstacles, and must also avoid colliding with the snake's own body sections. After all the objects on the screen have been eaten, the player progresses to the next wave, involving harder obstacles and/or higher game speeds. As seen on the popular arcade documentary "MAN vs SNAKE: The Long and Twisted Tale of Nibbler"